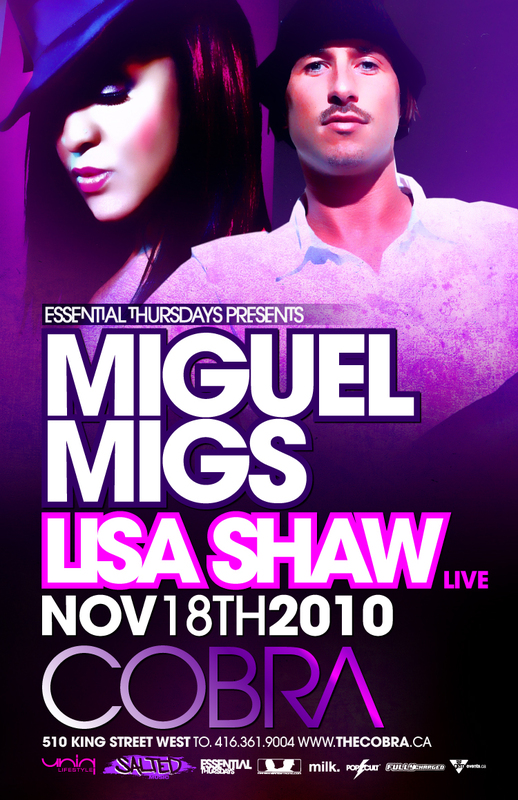 Lisa Shaw, long-time collaborator with soulful dance guru Miguel Migs, and one of the go-to singers on the house scene. 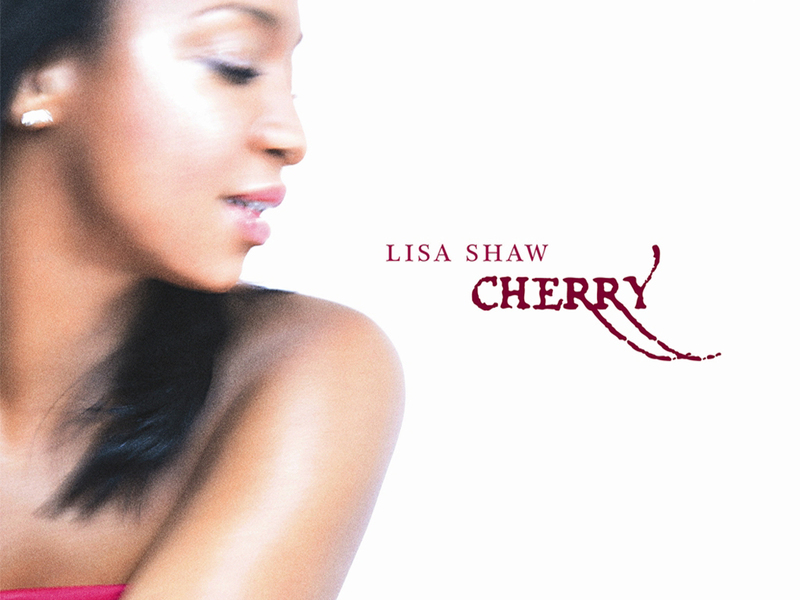 She’s got a voice that could sing anything really, from straight jazz, through RnB and soul, right up to a belting power ballad .. and it shows. Having released two solo albums featuring a real variety of sonic textures, she’s finally establishing herself as a performer in her own right. More power to you, sister !